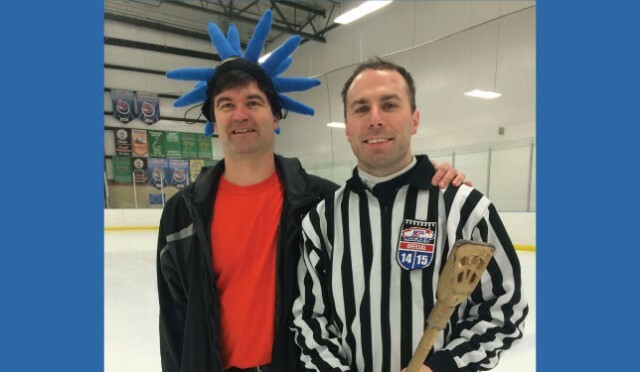 The best broomball recruiter around along side the best ref this side of the Mississippi! (and probably on the other side of it too). The CIO Award and the Golden Broom were given to two of the BBC's finest.